These photographs were made before Griffiths received any formal training in photography and document his experience of soldiering towards the end of the ‘Troubles'. Raw snapshots made for his own personal album, but powerfully evoking the boredom, frustration and fear felt by the group of very young men he served alongside. 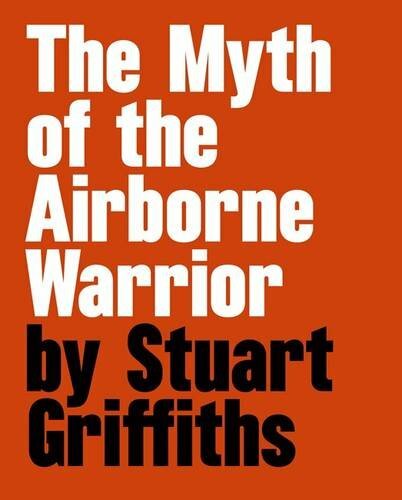 This book presents these images with Griffiths' first-person narrative describing his changing feelings towards his choice to become a soldier and the validity of the British Army’s position in the conflict.